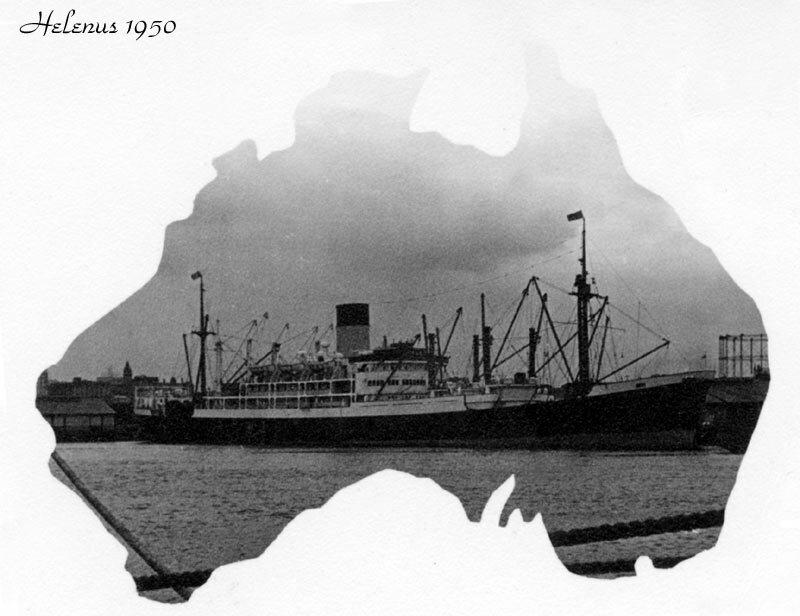 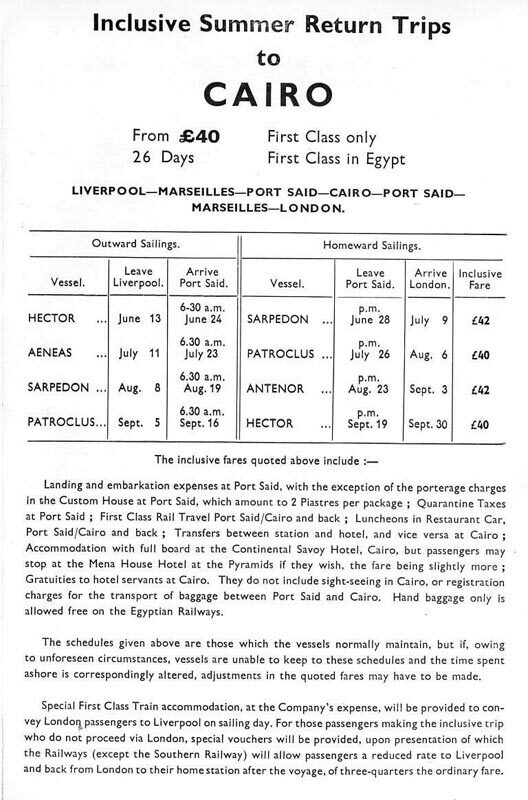 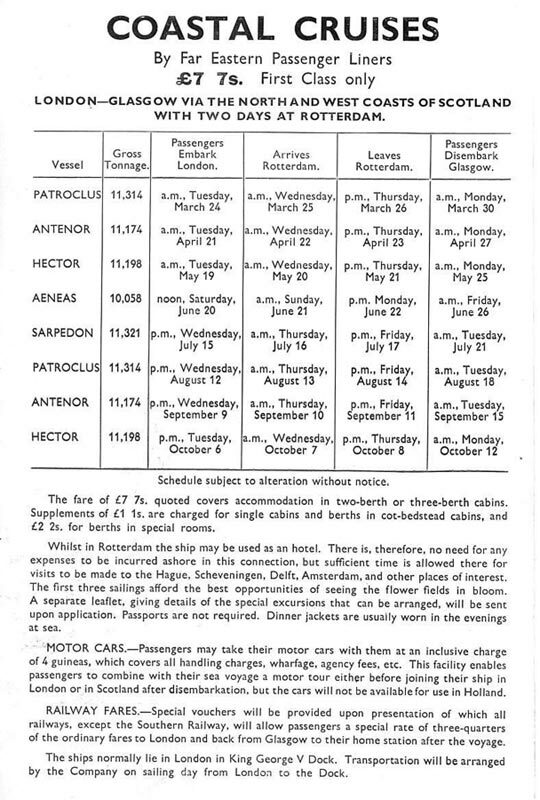 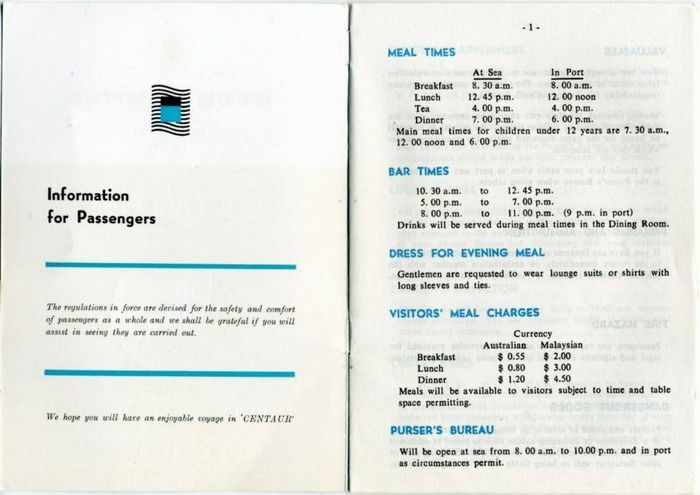 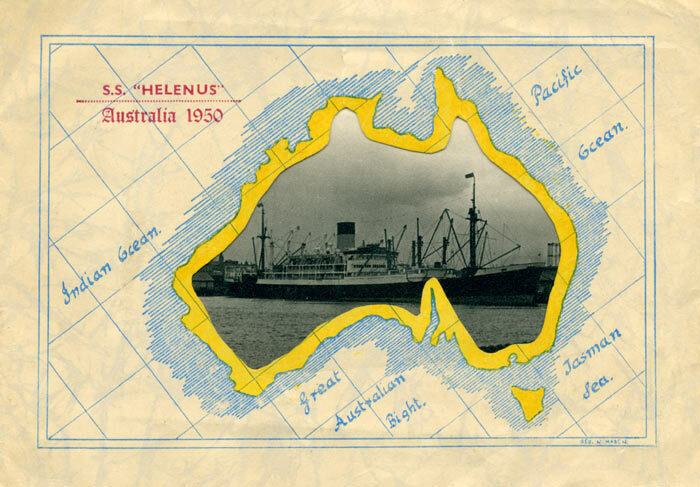 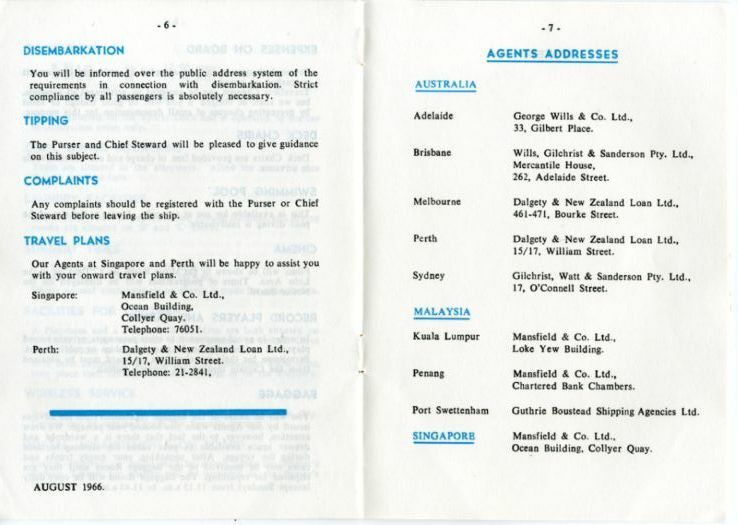 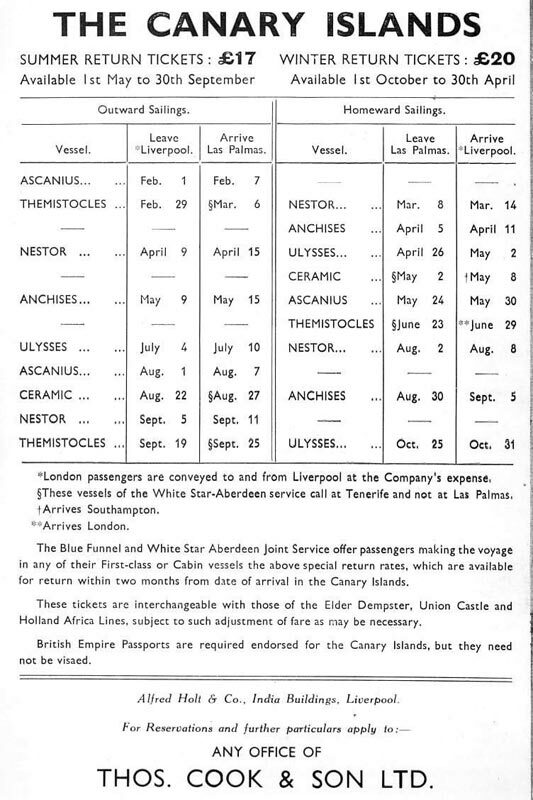 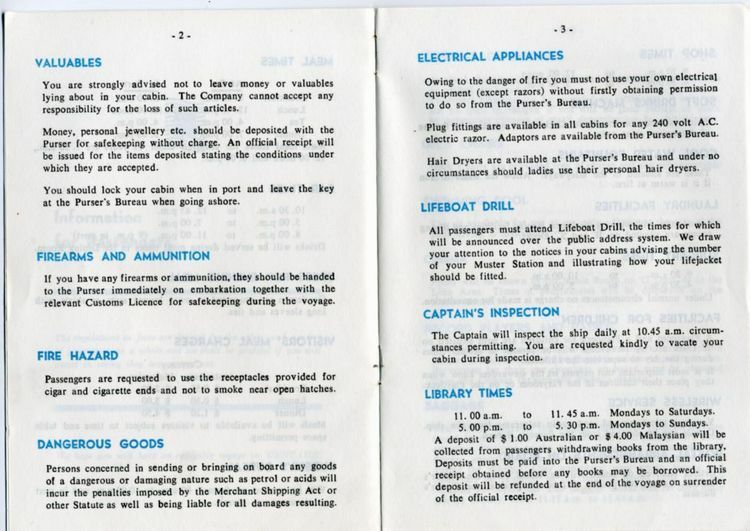 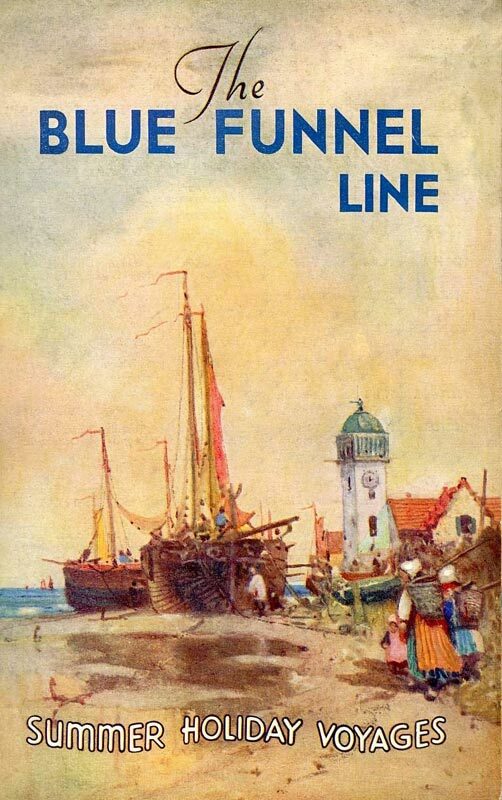 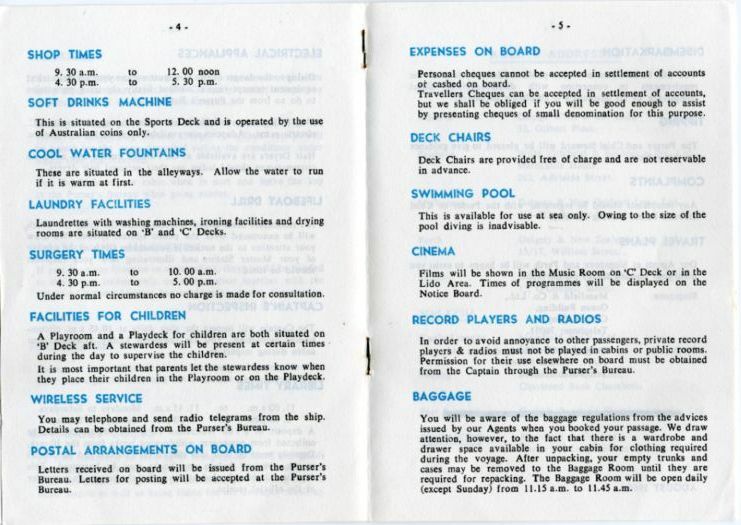 Mr G Jones, for the Blue Funnel Line, Brochure. 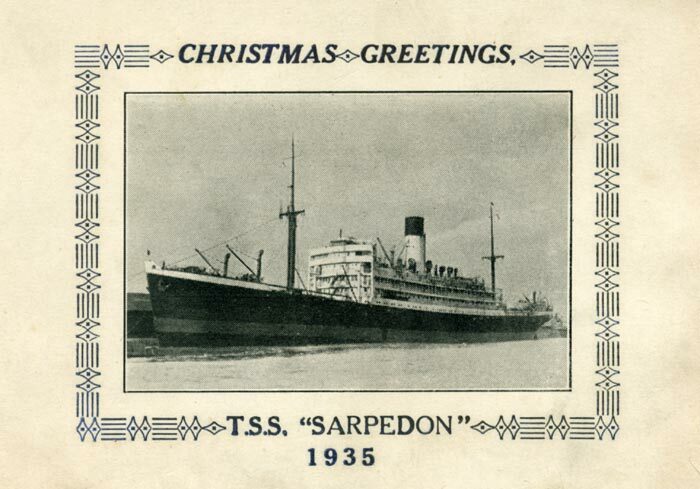 Mrs E Jones, for the Sarpedon 1935 Christmas Card. 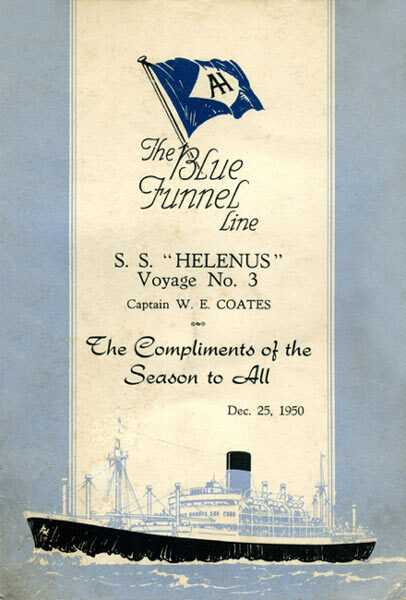 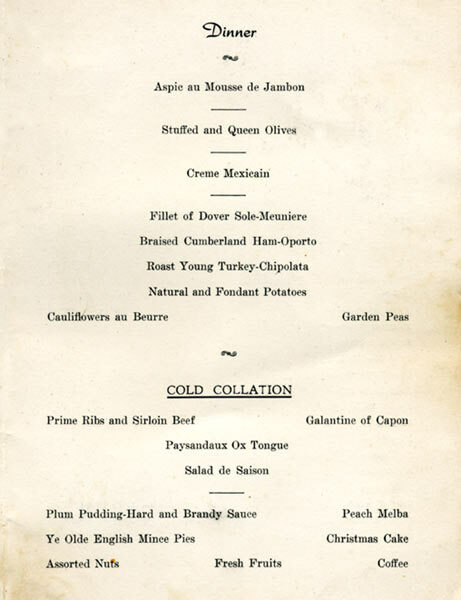 Mrs B Rice Hughes, for the 1950 Helenus Christmas Card and Menu. 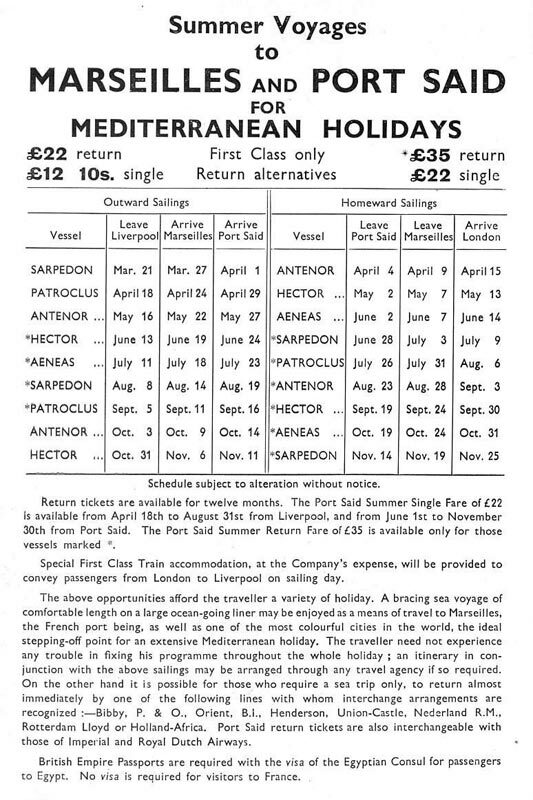 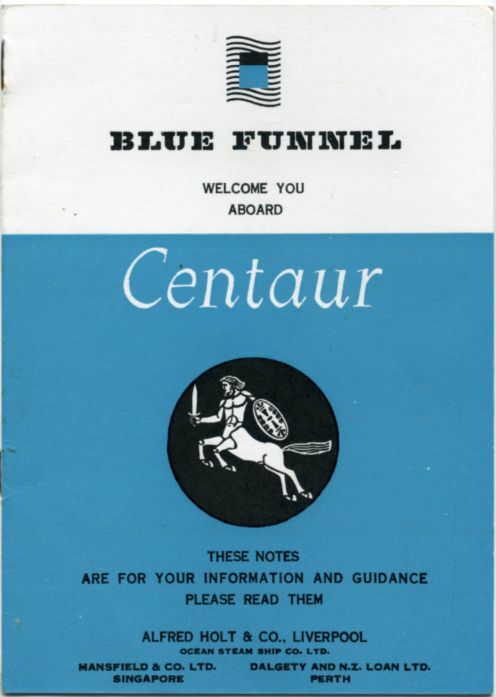 Mr E Morris, for the Centaur Ticket and Booklet.